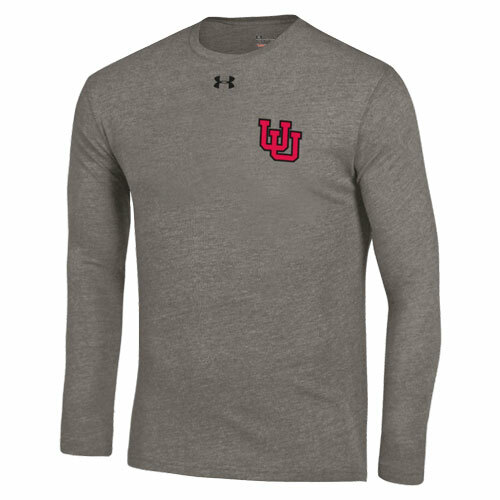 Stay warm with this Under Armour Utah Utes Interlocking U long Sleeve. Perfect for any fan! Please select option for Under Armour Utah Utes Interlocking U Long Sleeve.